David Shrigley is best known for his simple and direct drawings and animations that make satirical comments on everyday situations and human interactions. His work, which spans the last twenty years, holds significant public appeal and reveal the artist’s black humour, macabre intelligence and infinite jest . 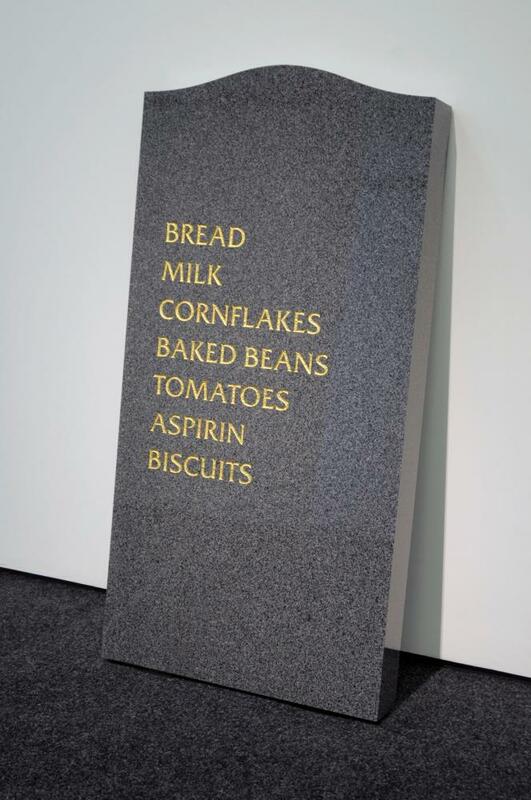 Since the early nineties, Shrigley has also produced a continuous flow of artist’s books. Whilst drawing is at the centre of his practice the artist also works with photography, sculpture, animation, painting. Shrigley regularly has his cartoons published in publications such as The Guardian and New Statesman. Shrigley is nominated for his solo exhibition at Hayward Gallery, David Shrigley – Brain Activity, which offered a comprehensive overview and new perspectives on his work. David Shrigley was born in Macclesfield in 1968. 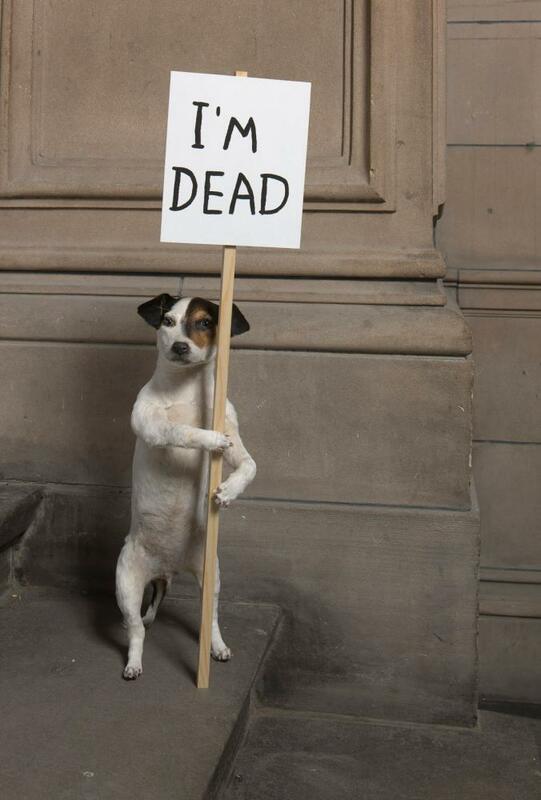 Shrigley studied Fine Art in the Department of Environmental Art at Glasgow School of Art from 1988–91. Recent solo exhibitions include Signs, Anton Kern Gallery, New York (2013); Animations, Galleri Nicolai Wallner, Copenhagen (2012–13); How Are You Feeling?, Cornerhouse, Manchester, (2012–13); Brain Activity, Hayward Gallery, London (2012); Animate, Turku Art Museum, Finland (2011) Yvon Lambert, Paris (2011); and BQ, Berlin (2011). His numerous group exhibitions include The Roving Eye: Aura and the Contemporary Portrait, Oakland University Art Gallery, Michigan (2013); Homelands, British Council Touring Exhibition, travelling to Delhi, Kolkata, Mumbai and Bengaluru (2013); and What are you like?, House of Illustration, Holburne Museum, Bath, (2012). Shrigley has also published many books of his work including Fragments of Torn Up Drawings (2011), What the Hell Are You Doing? (2010) and Red Book (2009).